Carpet Cleaner Perth Wa guarantees our customers best on-time service, professional carpet cleaning technicians, and full insurance on every job we do. We’ve been servicing our Perth metro customers since 2006. Give us a call for a instant estimate. We clean carpets for over 180 properties per month and widely recongised by property owner, real estate agents and tenants for our customer services and attention to details on every carpet we clean. All of Perth Metro Areas. 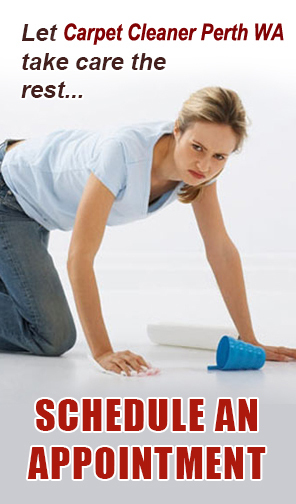 Please call us for your FREE instant cleaning quote.